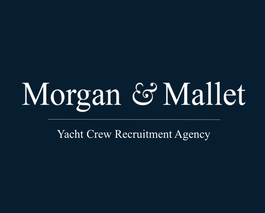 Many of our candidates are asking us for advice on what their salary should be on a yacht. 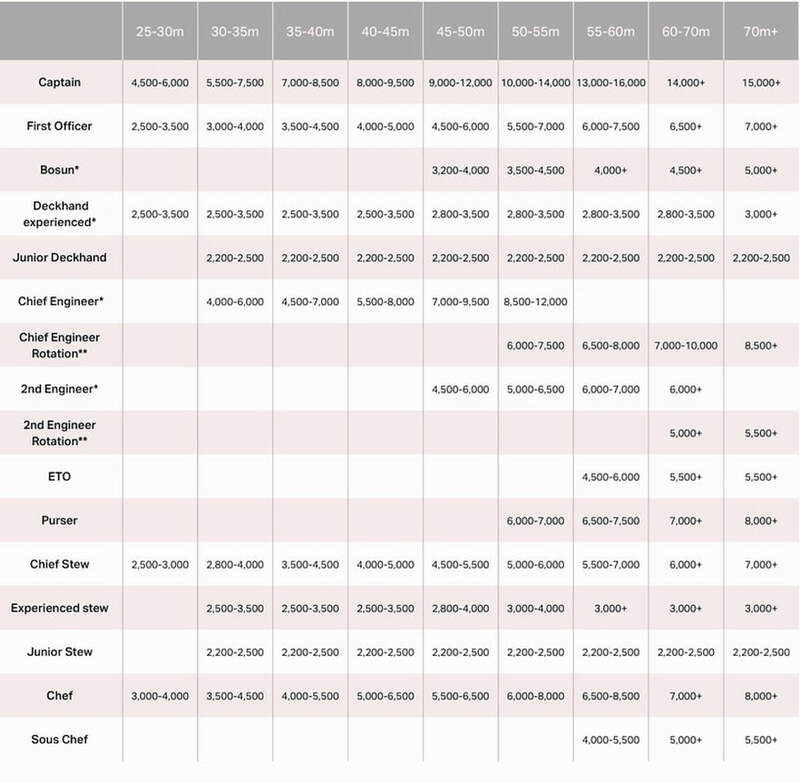 We have prepared a table of approximate wages in the yachting industry. Even though these salaries may give you a reference point, we would like to inform you that all yachts are different, equally as their owners. These salary rates are based on the current state of the employment market in yachting in 2018. Real wages always vary depending on the candidate’s experience, training, certificates and additional skills.